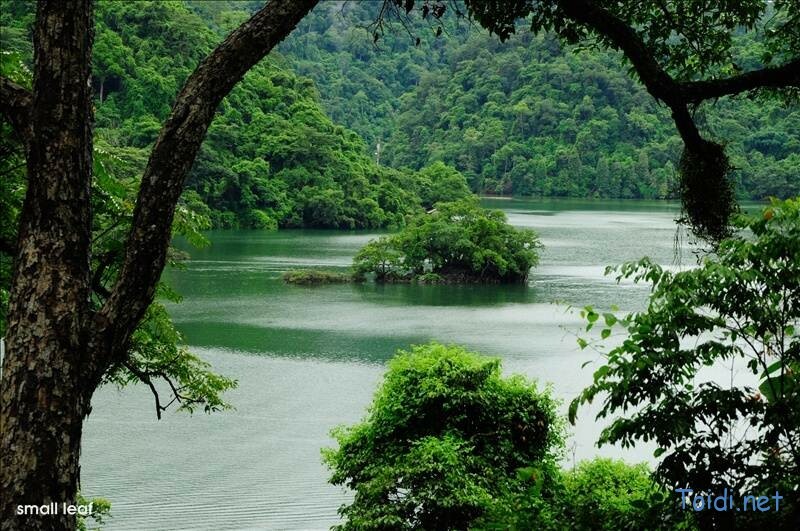 OVERVIEW: If you are already had a wonderful trip to South & Central Vietnam. 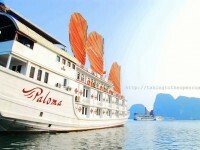 Now, you are planning a vacation to the North of Vietnam, this is the best choice for your holiday. 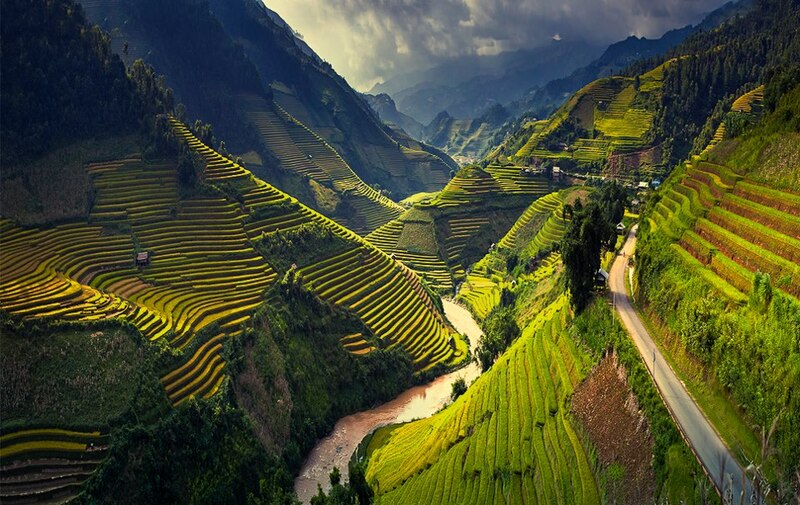 Taking this 9 day tour package, you will visit almost the most interesting destinations in the Northern Vietnam: Di..
OVERVIEW: This is one of our most recommended motorbike tours in Vietnam, within 11 day riding motorbike on some of the most imposing mountain passes in Northern Vietnam, you’ll have chance to visit the most beautiful terrace fields, the unique Rock Plateau in Ha Giang – Dong Van and the la..
HANOI - HAGIANG - DONGVAN - MEOVAC - SAPA - DIENBIEN PHU - SONLA - MAICHAU - NINHBINH - HALONG - HANOI 16 DAYS 15 NIGHTS DAY1 : HANOI ARRIVAL (NO MEAL) Our driver and guide will pick you up at the airport and transfer to check in your hotel. Overnight in Hanoi. 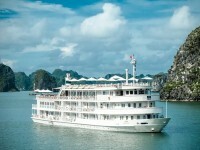 ..
OVERVIEW: North Vietnam plays host to some of the country’s most delightful regions. 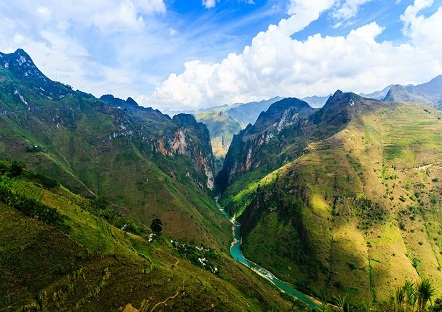 Head out to colourful Sapa for some outstanding trekking amongst breathtaking scenery, enjoy the culture and majesty of the great city of Hanoi, and relax amongst the stunning limestone karsts and picturesque fis..
BEST ADVENTURE OF NORTHERN VIETNAM TOUR OVERVIEW: Sapa and Hagiang are famous destinations for adventure tours. 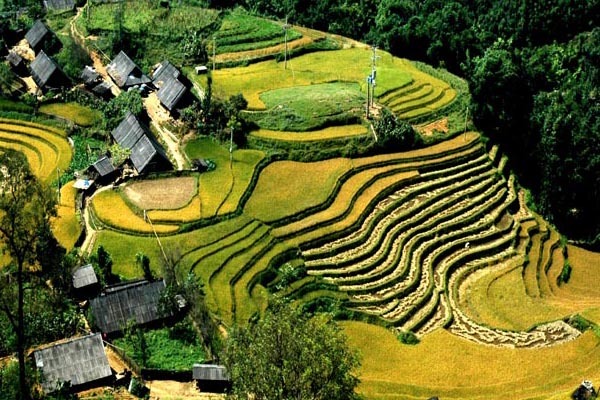 In this package, you will have chance to admire the roof of Indochina, Fansipan peak of 3.143 m above sea level, trekking in the most beautiful routes of Sapa, crossing the most stun..
OVERVIEW Vietnam is a long and narrow country, most of its land belong to mountains. 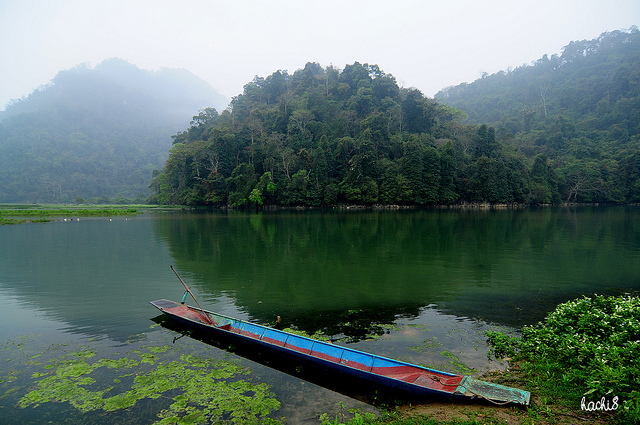 Especially, the North of Vietnam is Kingdom for mountainous landscapes. It is proud of highest peak in Indochina, stunning and long long passes, mountain ranges with strange shapes...If you want to discover ..
OVERVIEW The North of Vietnam is very famous for many beautiful landscapes, especially, mountainous sceneries. Discovering to this remote area is always great adventure. 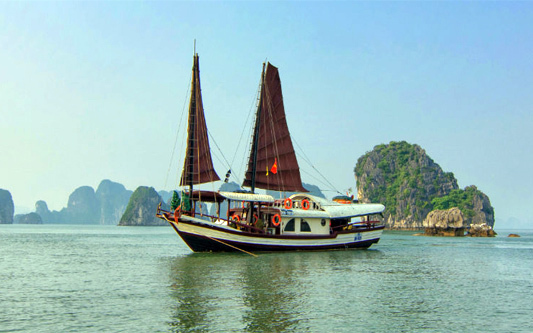 In this tour, you will experience wonderful scenery of Halong bay to the East of Hanoi, then go to the most West of Hanoi ..
OVERVIEW This tour is designed for those who wish to experience the natural environment in Vietnam. 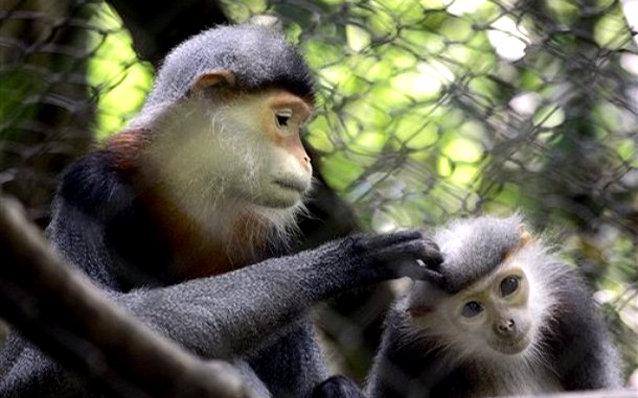 You will have a chance to visit Cuc Phuong National Park, Nam Cat Tien National Park with many plants and animals. BRIEF ITINERARY DAY 1: HANOI ARRIVAL DAY 2: HANOI CU..
OVERVIEW Time to time, Dongvan and Meovac are always the names which remind local people of a legendary land with high mountains and deep valleys with stunning roads and breathtaking passes. 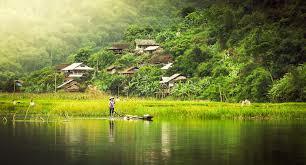 This adventure is everybody’s dream to discover a hidden part of Northern Vietnam. 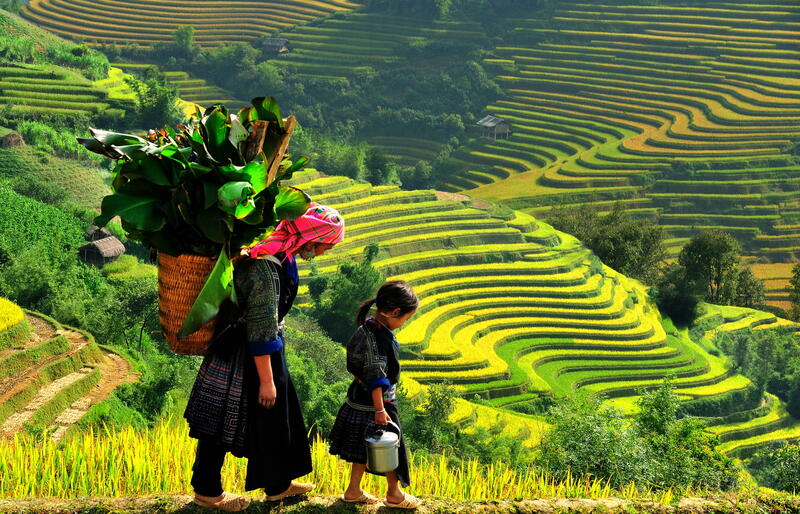 Particularly, yo..
OVERVIEW With this tour, you will have chance to enjoy mountains Northwest of Vietnam. You will visit Bacson Valley - a green paradise on Earth; Sapa town and Cancau market - the biggest buffalo market in Vietnam. 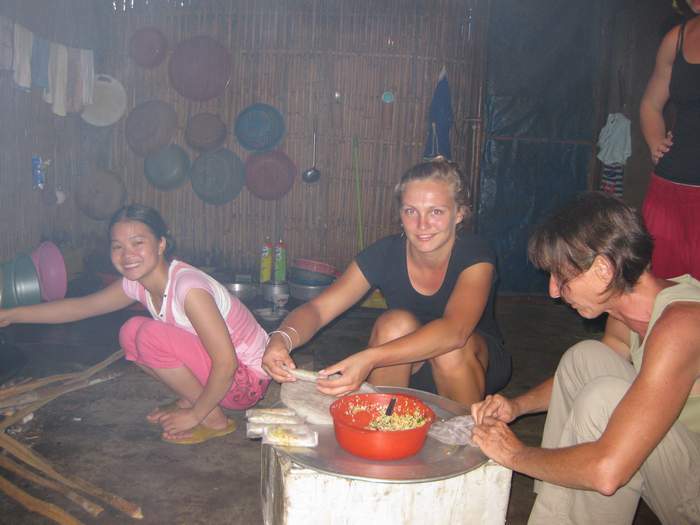 Moreover, you can learn about life style of local people. It is time for taking man..
OVERVIEW With this tour, you will have a chance to visit many beautiful places in North of Vietnam such as Halong Bay - a UNESCO World Heritage Site; Sapa - colorful and charming town and Tamcoc & Trangan - Admiring the Terrestrial Halong Bay. 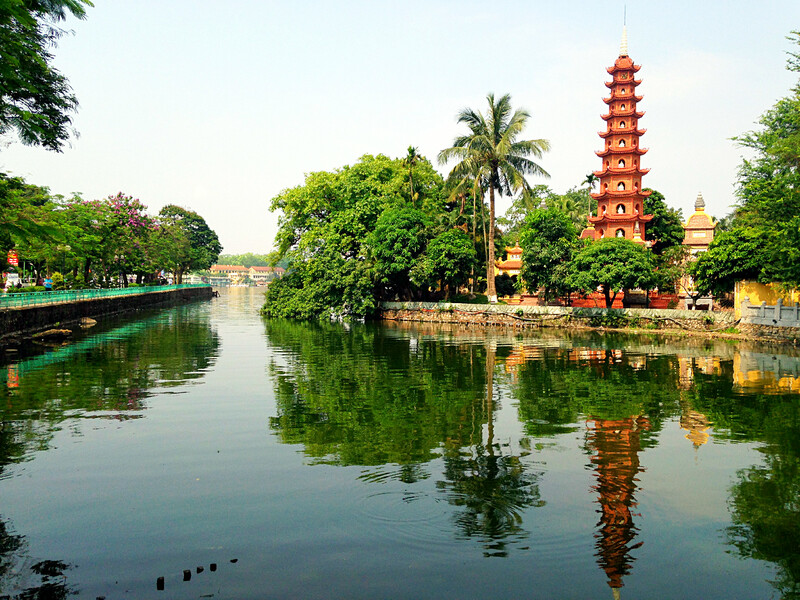 FULL ITINERARY DAY 1: HANOI ARRIVAL..
OVERVIEW This tour is special for people who love adventure and off the beaten track tours. 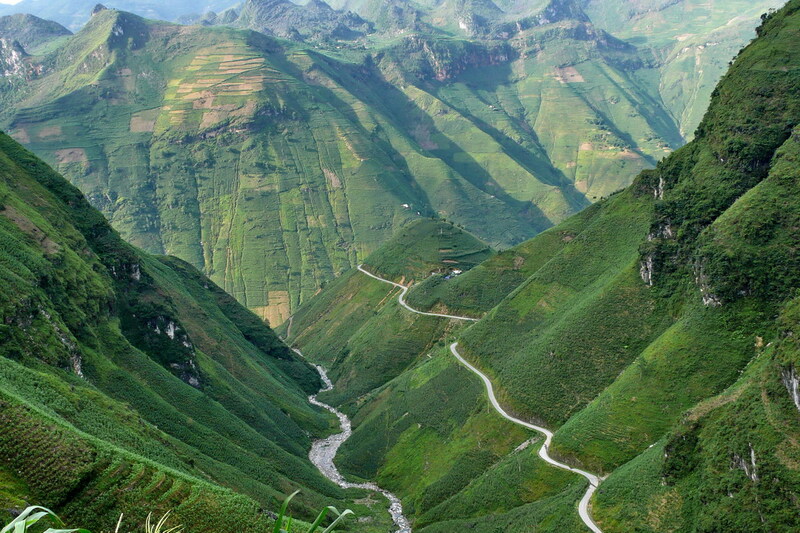 Most of time, we will drive in the mountains which cover more than ¾ total area of Vietnam; they locate mainly in the North. So from Hanoi, you can explore to so many breathtaking landscapes and North..
OVERVIEW This is a motorbike tour along many roads. 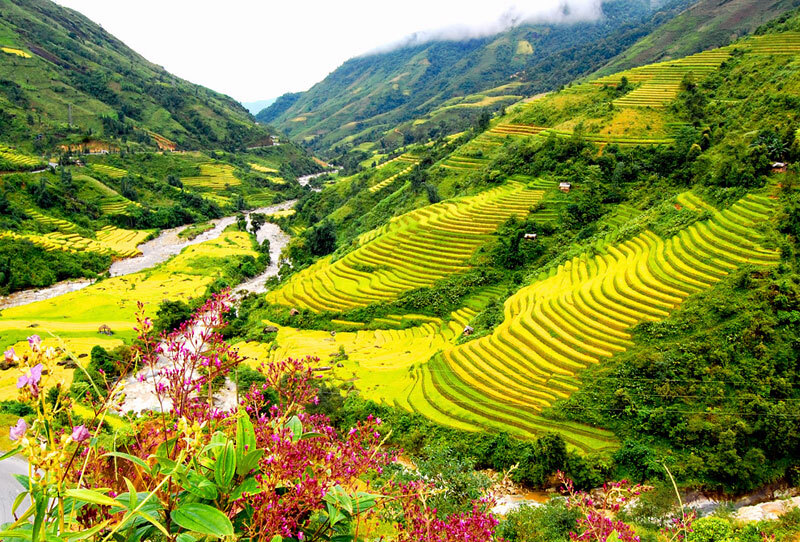 You will have great album of stunning landscape of mountainous region and colorful hill tribes after 7 days riding motorbike in Northern Vietnam. 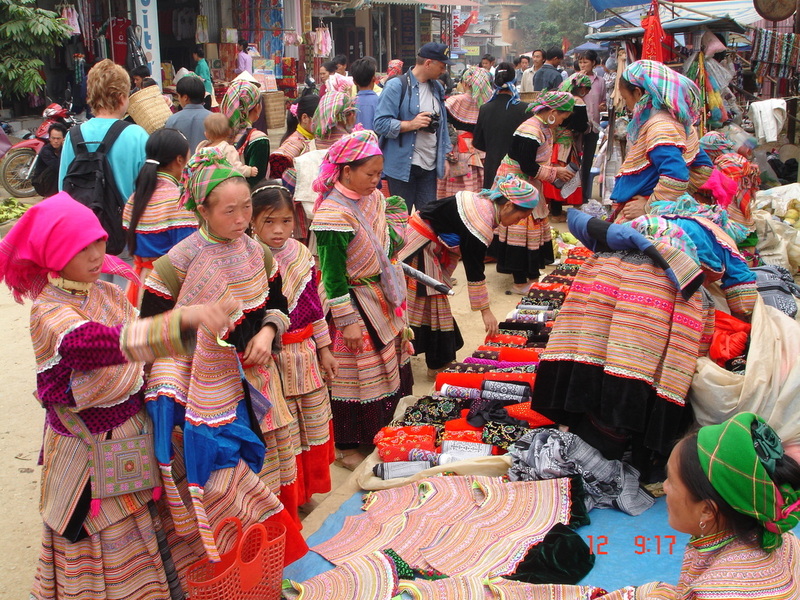 It is a chance to visit Thac Ba lake, Bac Ha market, Ha Giang, Ba Be National Park. 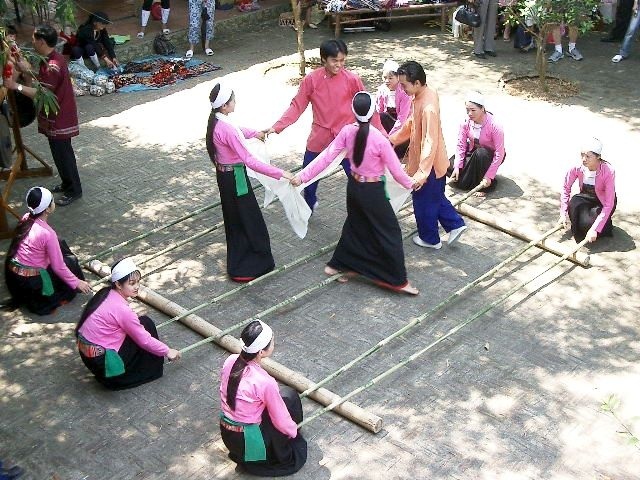 Full Itine..
OVERVIEW Discover North Vietnam’s cultural diversity and breathtaking scenery. 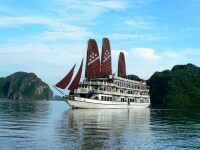 From Hanoi’s colonial charm to Sapa’s the mist-entwined mountains and finally the turquoise, island dotted, Halong Bay. 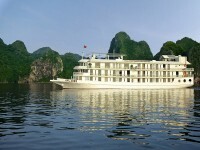 This tour includes all of North Vietnam’s key sites. Day 1: Hanoi Arrival (NO MEAL) Day 2: H..
BRIEF ITINERARY DAY 1: HANOI ARRIVAL DAY 2: HANOI – HALONG (B/ L/ D) DAY 3: HALONG – HANOI (B/ L) DAY 4: HANOI – TAMCOC - TRANGAN – HANOI (B/ L) DAY 5: HANOI DEPARTURE (B) DETAIL ITINERARY: DAY 1: HANOI ARRIVAL Welcome to Hanoi, our guide will meet you with big ..
OVERVIEW Enjoy the tastes and sights of Vietnam with this 5 day trip. 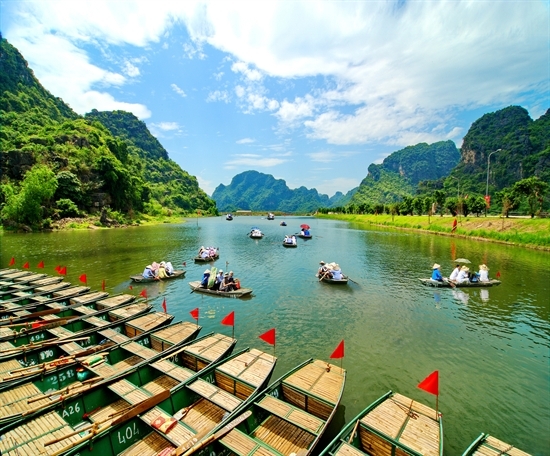 From capital city of Hanoi to emerald water bay of Halong up to green mountains of Mai Chau and down to rustic country of Ninh Binh, each day of your tour is filled with interesting sights and tastes. Our friendly and know..
OVERVIEW You have one week holiday? 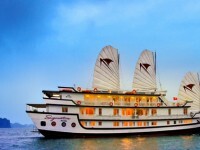 Come to the North of Vietnam and refer this tour! 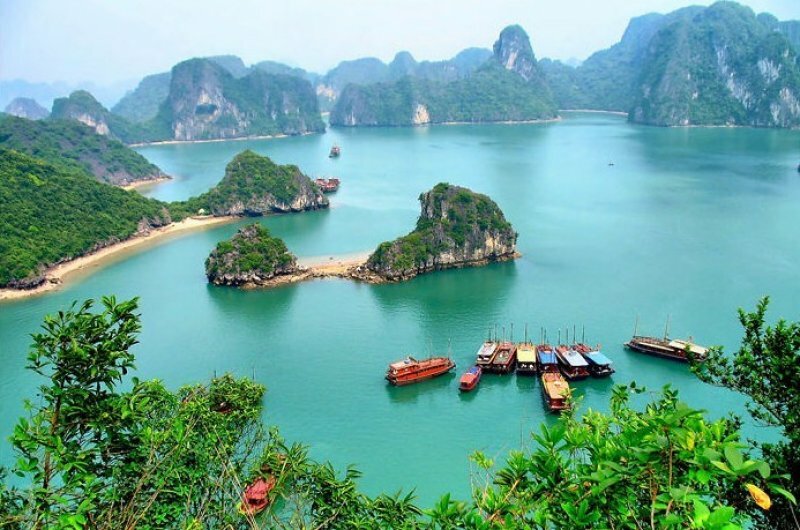 You will get to some off the beaten track areas,especially, you will see the typical limestone landscapes of Vietnam such as: Maichau, Ninhbinh, Halong bay. Maichau is 150 km from Hanoi to NorthWest, it is ..
OVERVIEW Vietnam, the Kingdom of tropical plants, is famous for bonsai industry. We are exporting bonsai to many countries worldwide. We have been in this industry for almost thousand years. 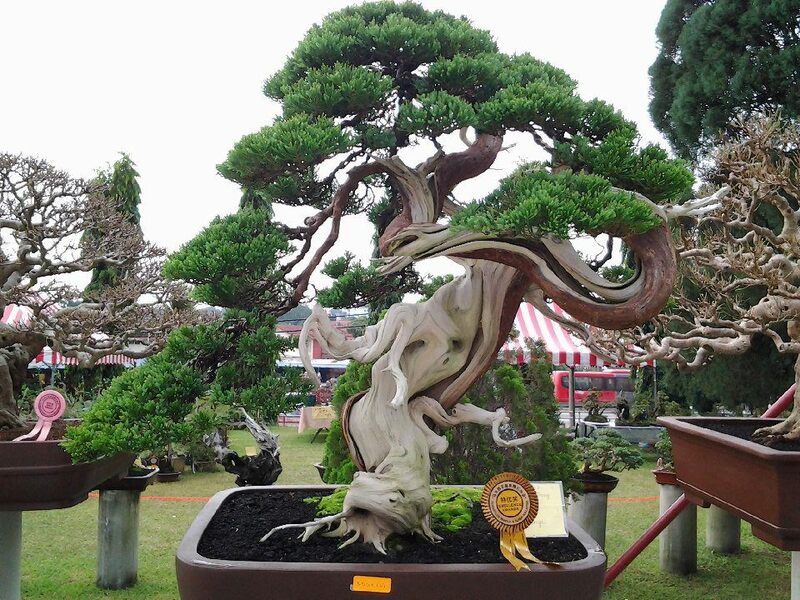 So it doesn't surprise that bonsai is amazing in Vietnam. We designed this tour for those who ha..
OVERVIEW We design this tour for those who love romantic and peaceful countryside of Vietnam. 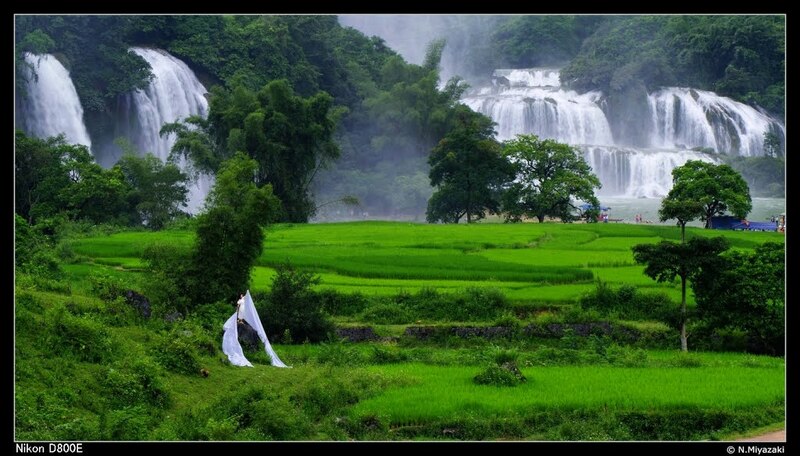 You will have chance to amaze at incredible natural scenery in the Northern provinces of Vietnam. Cruise at one of the most beautiful lake of the world where you can enjoy swimming in crystalline an..
OVERVIEW Sapa, a marvelous landscape of Vietnam, is famous for colorful hill tribes. Where is the best place to see them? Of course, it is market! The market is not only place for trading but it is also the meeting point, cultural exchange central and the place for young people to find out their ..
OVERVIEW Are you looking to go beyond? 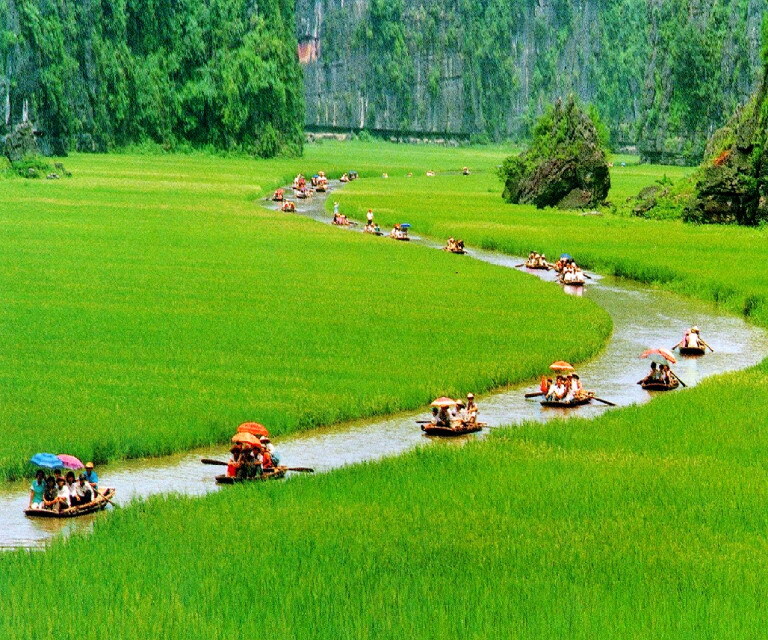 This private tour will take you to the most unexplored region of Vietnam. A diverse region of limestone peaks, black granite stone cliffs, vast canyons, all inhabited by the Black H’Mong ethnic group. A proud race with a long history, yet to be tainted by to..
OVERVIEW You don't have much time but still want to visit the most beautiful spots in the North of Vietnam, Halong bay and Sapa. Don't worry! we have designed you this perfect itinerary. 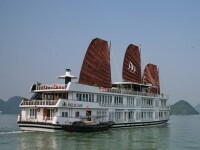 Just in 4 days, you can go from the highest mountainous areas to the grand ocean of Halong bay. You can s..
OVERVIEW: This short Vietnam motorbike tour to northwest of Vietnam starts with a very beautiful ride to Mai Chau and Moc Chau from outskirts of Hanoi. 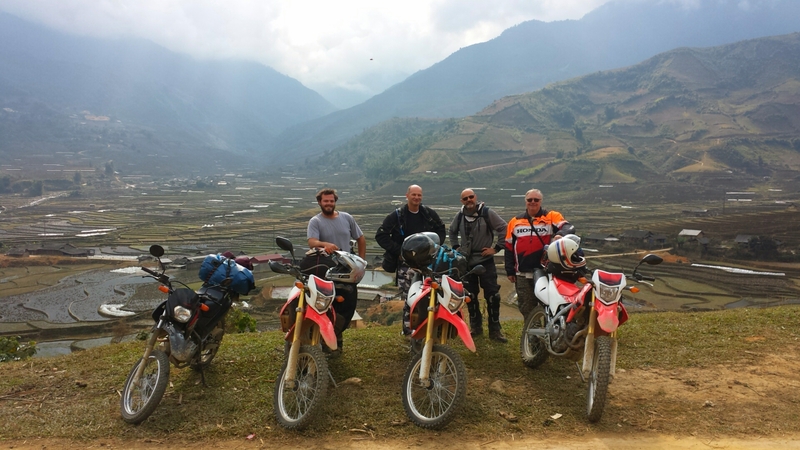 FULL ITINERARY Day 1: Hanoi Motorbike Tour to Mai Chau – 170 km. 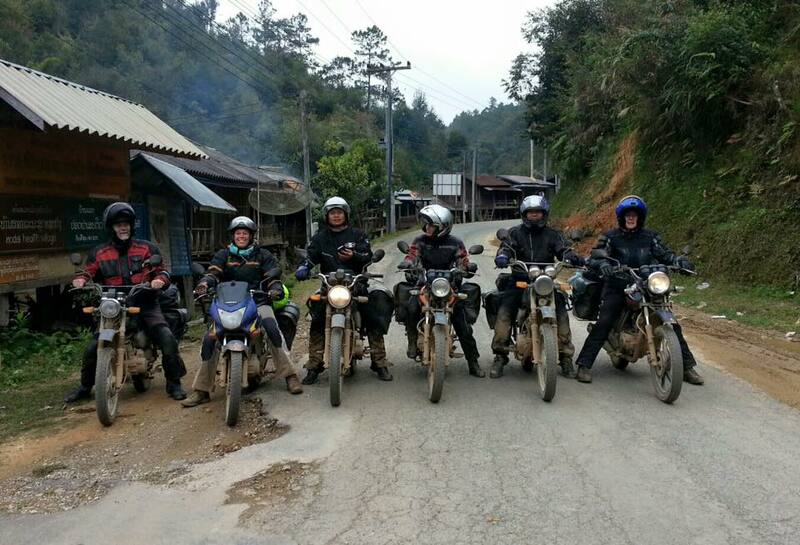 This short Vietnam motorbike tour to northwest..